Product #16252 | SKU 0364 | 0.0 (no ratings yet) Thanks for your rating! The Sachtler 0364 is a quick release plate for Touch and Go fluid heads. 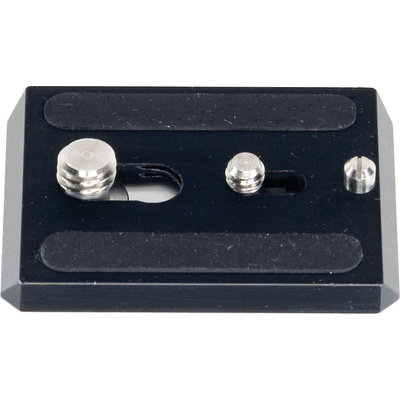 This quick release comes with 1/4-20 and 3/8" camera screws and a video camera alignment pin. It can be used as a replacement or extra quick release plate.